The Medical Research Charities Group (MRCG) supports charities in Ireland to increase both the quality and quantity of healthcare research. Since 2006, the MRCG has collaborated with the Health Research Board Ireland (HRB) in co-funding of research projects of particular strategic relevance to the medical research charities. The MRCG/HRB Joint Funding Scheme 2018 is now open. The deadline for submission of applications via the NCRC is 5pm Thursday 23rd November 2017. Applications must be submitted by email to grants@ncrc.ie. Please note that this information is for planning purposes only and will have no bearing on the selection process. show meaningful clinical links through Our Lady’s Children’s Hospital, Crumlin, or other partner children’s hospitals. Applications where at least one scientist affiliated with an Irish Higher Education Institution, and one paediatric clinician, nurse or allied health professional affiliated with an Irish Public Hospital, is involved in the design and conduct of the research will be at an advantage. Proposals for research projects that take place, either wholly or substantively, in the NCRC labs, will be also be at an advantage. Please note that, on this occasion, psychology/psychosocial research projects will not be supported by the NCRC through the MRCG/HRB Joint Funding Scheme. Finally, please note that the eligibility criteria for this scheme have been set by the MRCG/HRB and that further information can be found in the Instructions to Applicants below. 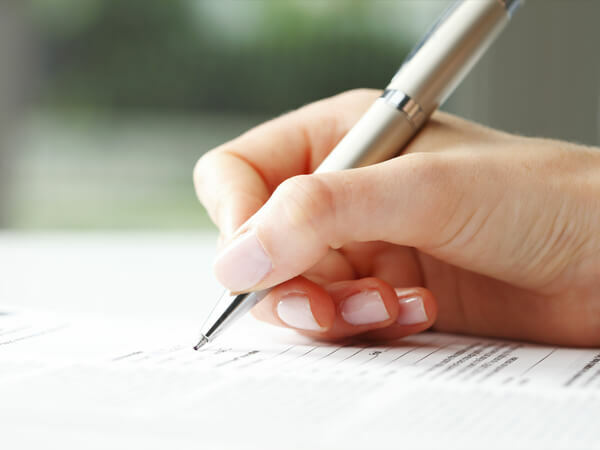 signature pages must be submitted as a single collated pdf file. Please note that electronic signatures will not be accepted. In addition, and in contrast to our usual application procedure, it should be noted that applicants will need a representative from their university/higher education institution (e.g. the Dean of Research or equivalent) to endorse their application prior to submission (Form D2 below). Applications that are incomplete, or incorrectly completed will not be considered. For further information on the MRCG/HRB Joint Funding Call 2018, please see the documentation below. We would strongly recommend that you read the Instructions to Applicants as it provides detailed information designed to help you complete the application. Applicants may apply to the NCRC for limited statistical/design support prior to submission; please contact the NCRC (fayla.byrne@ncrc.ie) if this is required. Please note that statistical support must be sought as soon as possible, as it may not be possible to accommodate requests for support closer to the deadline.